FORTS is an acronym for Fold-Out Rigid Temporary Shelters, and these weather-resistant portable field structures serve a wide range of emergency and military needs. As a rapidly deployable component of first responder gear and logistical equipment, they can be transported in their folded state at only one-sixth of their fully-expanded size. FORTS can be folded-out using only three unskilled laborers in under ten minutes. 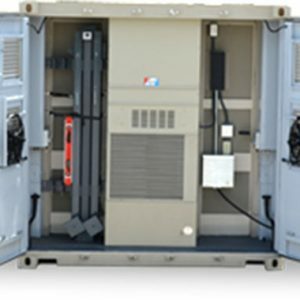 A built-in leveling system enables FORTS to be set-up quickly in some of the most extreme conditions and on a variety of surfaces including sand, grass, or dirt. 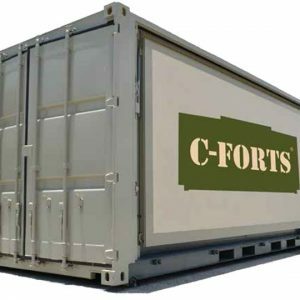 The C-FORTS 96×96 units unfold to a 19 foot 3 inches x 15 foot 6 inches interior space and come with HVAC and storage cabinets. They are also equipped with LED lighting and a 100-amp electric service panel. The FORTS Military Shelter units are available with accessories such as laundry and kitchen compartments. 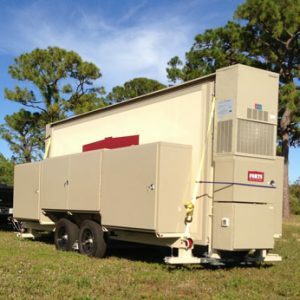 The FORTS Medical Clinic units provide a fully insulated, rugged and waterproof solution when there is an urgent need for an emergency field medical facility. Contact Federal Resources to learn more about FORTS and why they are the ideal choice for emergency operation centers, field medical clinics, quick-response shelters, and military housing. 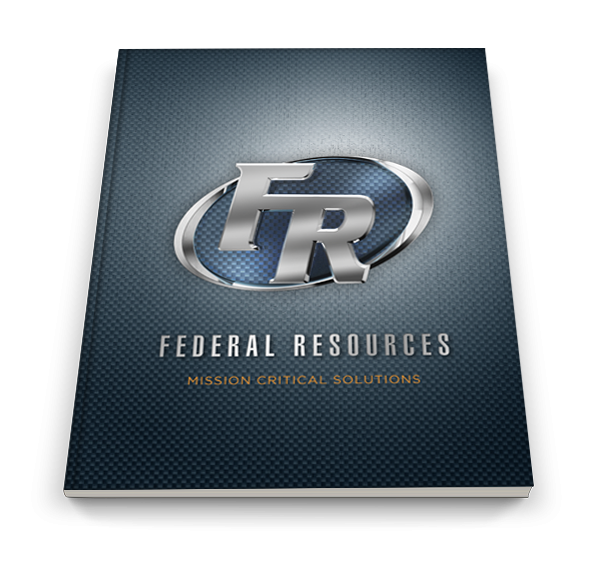 You will also learn why Federal Resources is a trusted and leading provider of military gear, logistical solutions, tactical gear, and military EOD equipment.